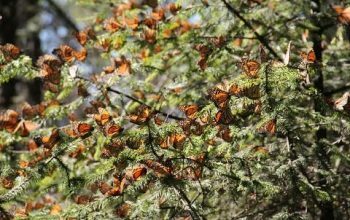 Learn about the threatened Monarch butterfly in this EcoBeneficial interview with Dr. Karen Oberhauser, Director of the Monarch Lab at the University of Minnesota…. Looking for an unusual and beautiful native tree? 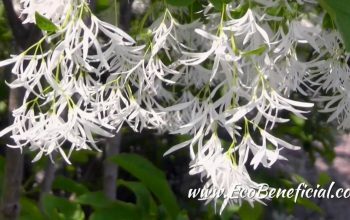 Check out Fringe Tree in this short video with Kim Eierman of EcoBeneficial…. 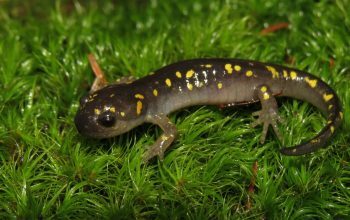 Spotted salamanders, wood frogs and fairy shrimp are some of the species that require vernal pools to survive. Learn more about these intriguing, yet threatened ecosystems in this interview with Kim Eierman of EcoBeneficial and John Anderson of Aton Forest…. Stormwater runoff in your landscape? 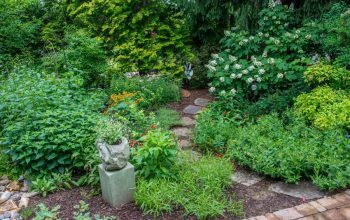 Learn how the RainScapes Program is helping homeowners in Montgomery County, MD solve stormwater issues and earn a rebate while doing it. 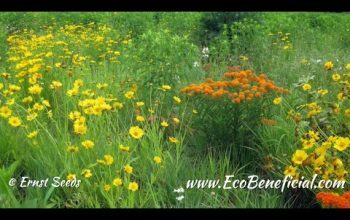 Kim Eierman of EcoBeneficial interviews Ann English, Manager of RainScapes, an innovative program run by the Department of Environmental Protection of Montgomery, County, Maryland…. Native Jack-in-the-pulpit is a charming plant for a shade garden, with some unusual characteristics. 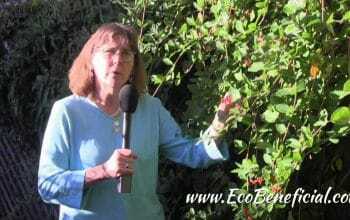 Learn more about this native woodland plant, and how to identify it out of bloom, as Kim Eierman talks with Carol Gracie, naturalist and author of Spring Wildflowers of the Northeast…. The Crosby Arborteum is the premier native plant conservatory in the Southeast. 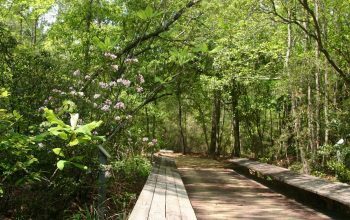 Learn about the rare plants and endangered habitats they feature in this interview with Kim Eierman of EcoBeneficial and Pat Drackett, Director of the Crosby Arboretum in Picayune, Mississippi…. Looking for a long-blooming native vine with great wildlife value? Learn about our native honeysuckle, an ecological workhorse…. Planting a meadow or creating a native garden? 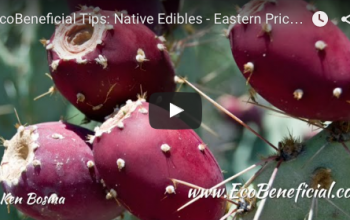 Learn why native seeds can be an inexpensive and ecological answer, as Kim Eierman of EcoBeneficial interviews Calvin Ernst of Ernst Conservation Seeds….